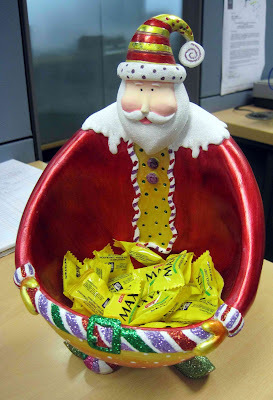 Santa Candy Holder | To Be, To Be. Tutubi. Nice one! Hope you've had a wonderful Christmas. very cute :-) liked it :-) Visiting for MYM, hope that you can return the favor too.